Design: Classic Daimon TC Design. 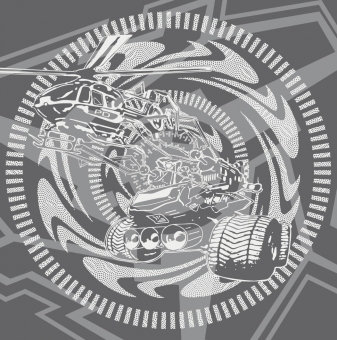 Teknohelicopta by Injecta_hsbx (many thx !!). Flyerdesign for Easttek (Eastgerman Teknival) in 2005! Small Daimon Logo in the front, left side down. 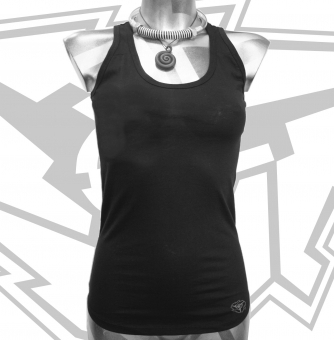 Cloth: lightweight, longer cut, medium fit B&C racerback Tanktop, (100% pre- shrunk, ring-spun, combed cotton, 120 g/m²). 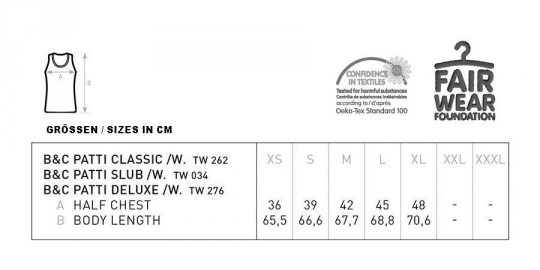 Fair Wear Foundation and Confidence in Textile (OEKO-TEX® Standard 100) certificates. 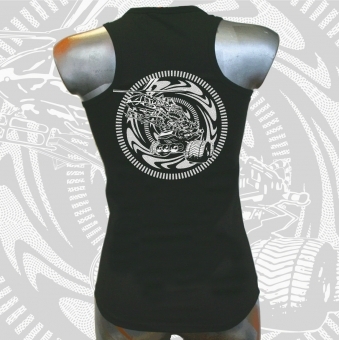 Print:Absolute durable, waterbased, GOTS certified ink, best quality screenprint, handmade in Dresden.